Do you have a pile of rubbish that’s been haunting you and taking up space in your home or business? Perhaps you have a garage that’s packed full of trash, or a hot tub that hasn’t worked since the millennium. Such junk on your property can be a waste of space at best, and a safety hazard at worst. You may lack the time or the resources to remove this junk on your own, but fortunately we’re here to handle all your junk removal needs! 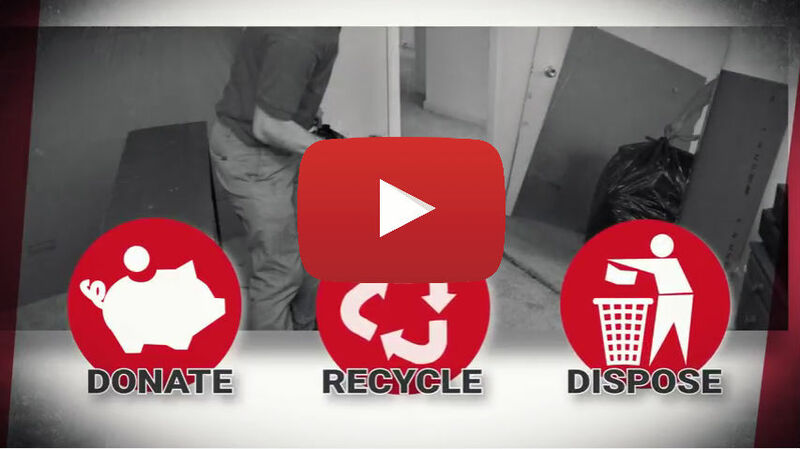 Spartan Junk Removal is Howard County’s Top Rated Local® removal company. Contact us for safe and reliable extraction of all unwanted debris. Our truck is 30% larger, which means your junk gets hauled away faster and more efficiently when you go with Spartan Junk Removal. No matter how big or small your job is, our professional removal service has what it takes to make your mess a thing of the past. We are a local Maryland family-owned business that takes pride in providing our customers with fast, honest, friendly, and reliable service. Don’t let an unmanageable accumulation of junk continue to inhibit the use of your home or business. Trust our Howard County junk removal service to make it all go away. Contact Spartan Junk Removal today, let us worry about the mess. The only thing you’ll need to do is figure out what to do with all the extra space we leave you with!